Taking a total of 34 days from initial brew to final packaging, Steamworks new craft lager places an emphasis on a longer than average conditioning process to make for the best taste possible. Additionally, Steamworks uses classic Bavarian style horizontal lagering tanks and has sourced the most premium ingredients possible to further contribute to the beer’s exceptional flavour. 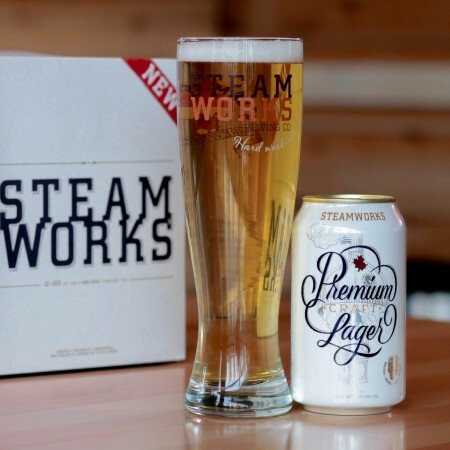 Steamworks Premium Craft Lager is available in 12 x 355 ml bottle packs at BC Liquor stores, 6 x 355 ml packs at select private liquor stores, and on tap at bars ans restaurants throughout British Columbia.